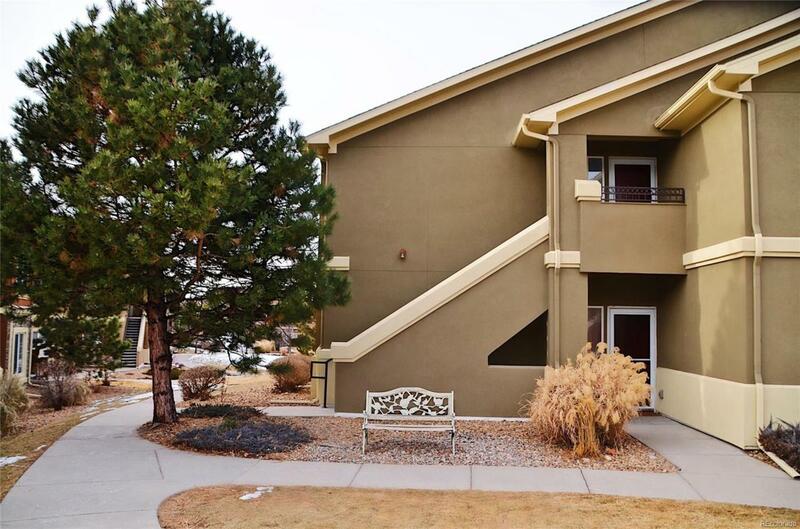 Beautiful ground floor/Ranch unit with open floor plan and neutral color scheme that you'll surely fall in love with. Stain resistant carpet, modern kitchen with Amole dark 42" cabinetry, tile granite countertops, black appliances and under-cabinet lighting. Open living room allows for a large seating area with ceiling fan and a cozy gas fireplace. Walk out covered patio with storage closet. 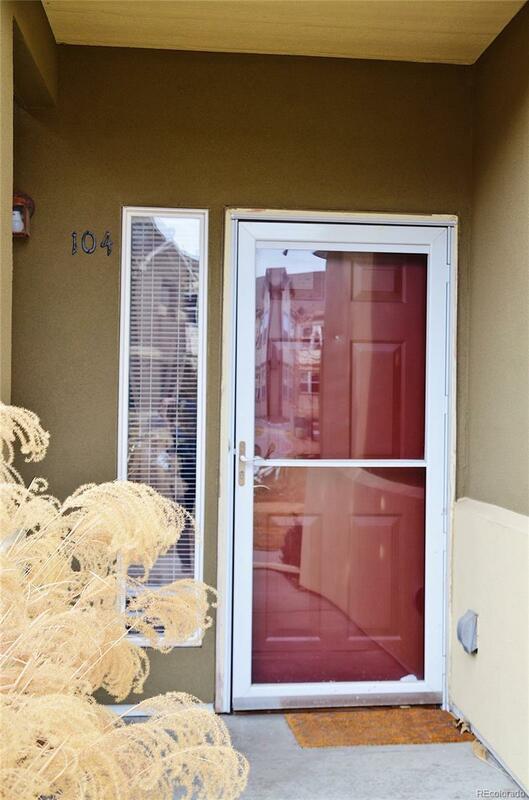 Spacious master suite with large walk-in closet, and it's own full bath with oval tub and double sink vanity. Spacious full bath in hallway with extended vanity for added storage space. 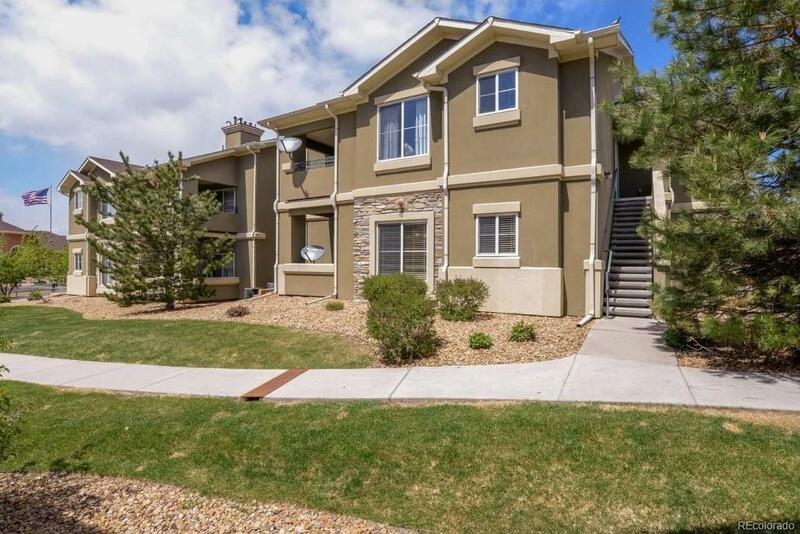 Great location within Highlands Ranch with nice amenities for your enjoyment. Newly renovated clubhouse with fitness facility, pool and hot tub. 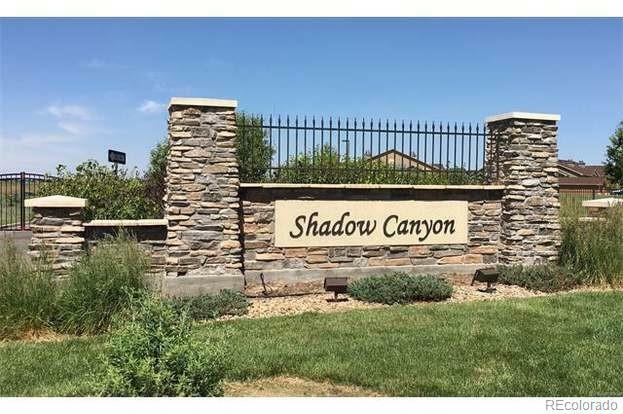 RARE opportunity for a 3 bed 2 bath, garage and reserved parking in Highlands Ranch.